This entry was posted on September 21, 2016 by Rachel. Have you got another birthday coming up? Are you tired of giving the same champagne / money gift? Well, we've come up with 5 great gift ideas to give out to impress your friends. How great is it when the birthday child realised that you have really thought about what they want? 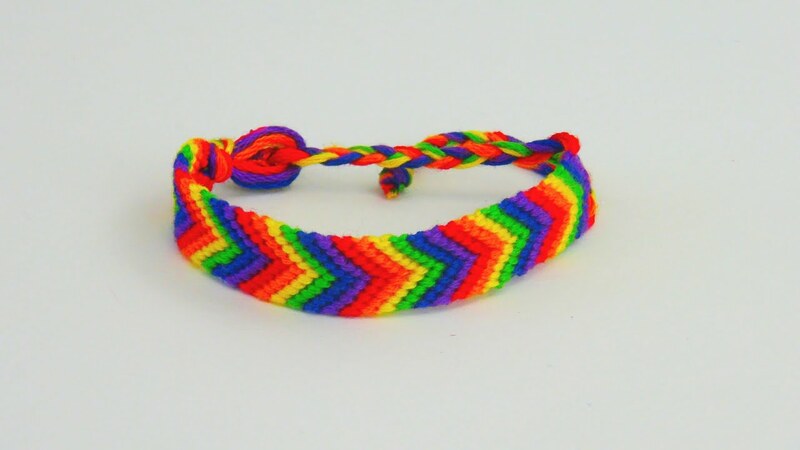 For example, you can make a bracelet from scratch with their favourite colours. Sure, this is only a small gift, but it's the idea that counts more than anything. If you know that your other half is a music lover, why not go for something that should really impress them? A turntable. Ok, maybe it's a little more expensive than a standard gift, but if you split the price with a few friends, the cost will be a lot less. I generally always recommend forming groups to give gifts, as you can really get something special and unforgettable! Plus you can have a party and listen to all those classic vinyls you've been dying to play. Or perhaps they already have a turntable? Keep it simple and go for one of those records they've been talking about! We have all done it before and we will definitely do it again. 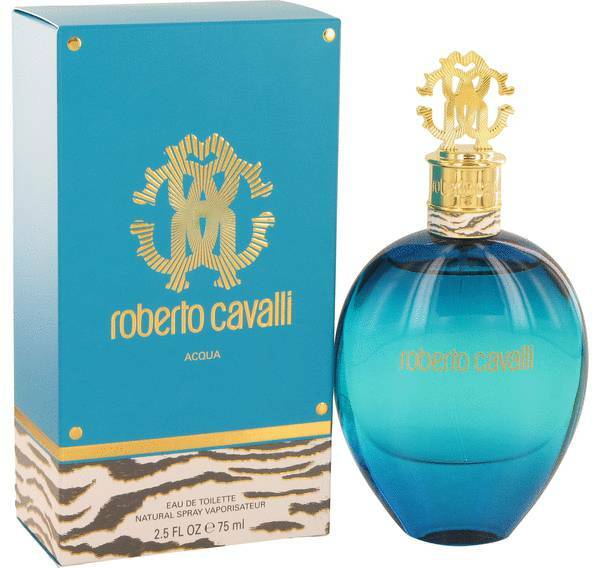 From time to time, I think it's perfectly acceptable to give a nice scent as a gift. Who doesn't like to smell good? Go for something you know they like, or something they will like. There is nothing worse than getting an eau de toilette that makes you smells like a mashup of apples and lemon juice. Admit it. You want to buy this for yourself more often. There's nothing wrong with it, but it's also a great gift idea for someone. Give them a deep tissue massage or something more intriguing like a session in a sensory deprivation tank. It's doesn't only feel good physically, but mentally as well. And of course, the best gift of all, one of our personalised phone cases. Give them the best present possible, style and protection for their mobile phone. Pick your favourite photo together or design something really cool and get it printed right on the back of the case. Check out our range of personalised phone cases and give your friend something great. Do you have other great gift ideas? Let us know in the comments below. This entry was posted in Smartphones on September 21, 2016 by Rachel.